Are you looking for a job? Sheetz is hiring! The convenience-store chain is looking to hire more than 400 employees in North Carolina and more than 2,500 full-time and part-time employees company-wide. 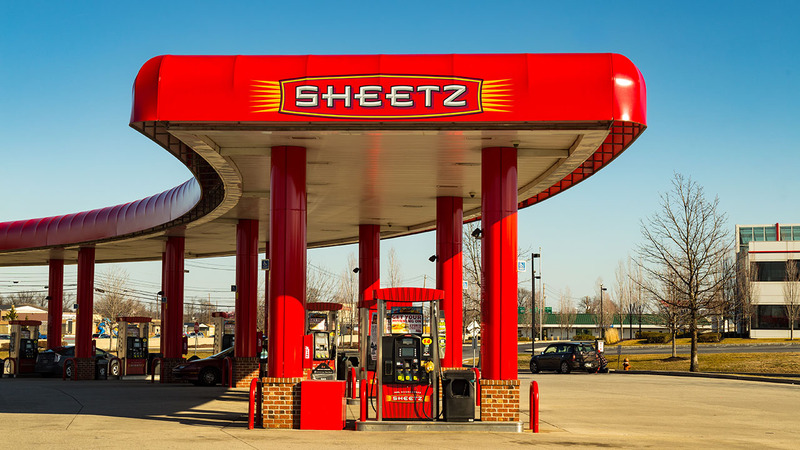 The announcement comes after Sheetz was named one of the 100 Best Companies to Work For in America in February. Sheetz will hold open interviews for full-time and part-time positions on March 27 from 8 a.m. to 8 p.m. at all of its 589 locations. Prospective employees can click here to learn more.